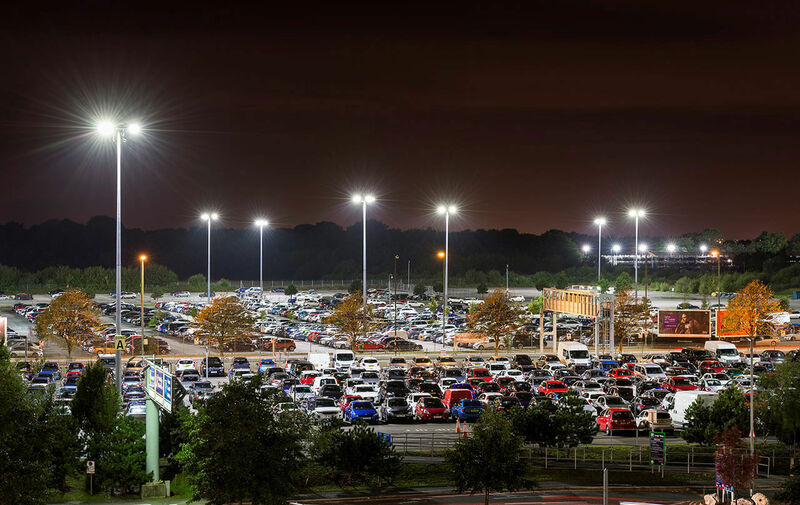 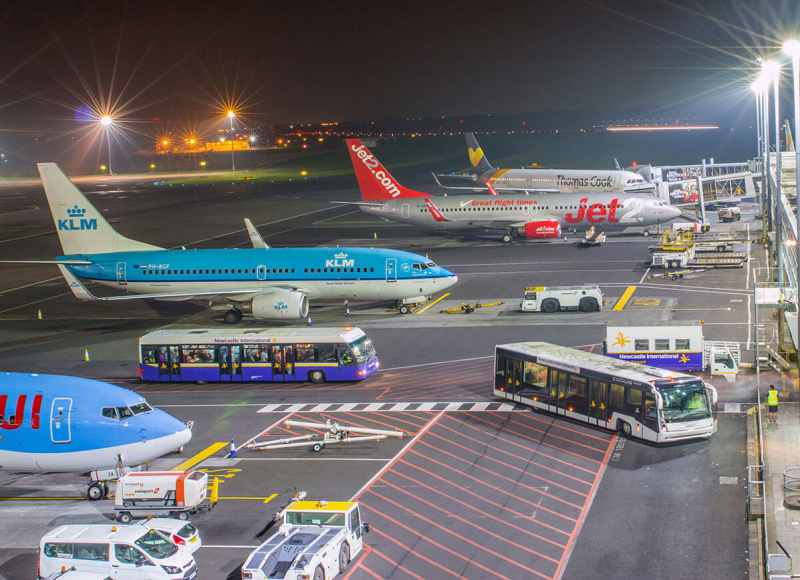 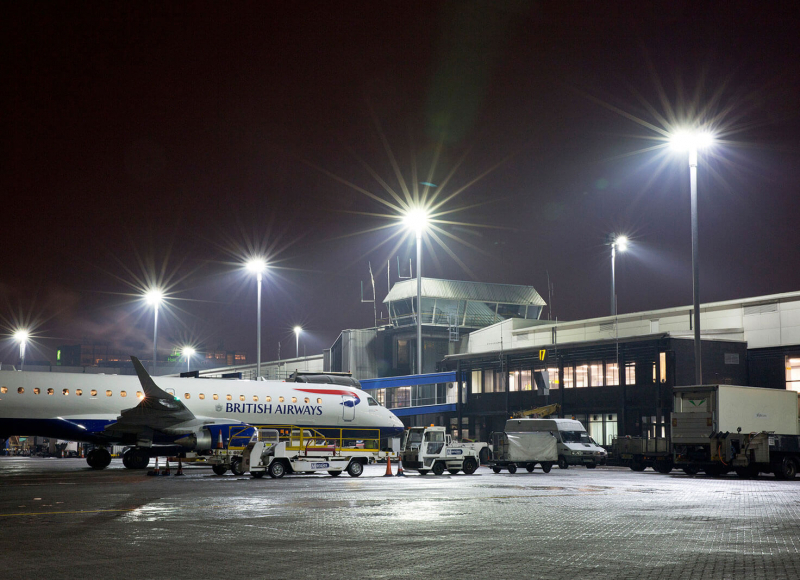 Liverpool John Lennon Airport was pursuing a programme of energy efficiency that required to upgrade the land-side car park lighting to LED. 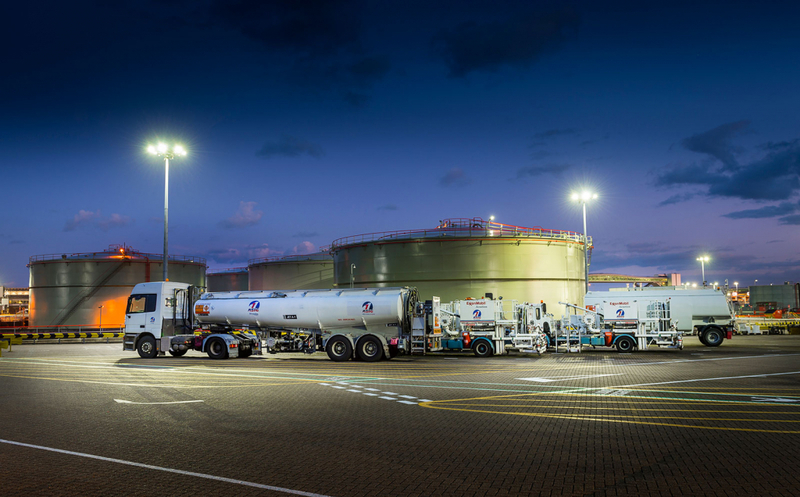 Midstream was awarded this contract via a tender to design, supply and install the new lighting system across 43 existing high masts. 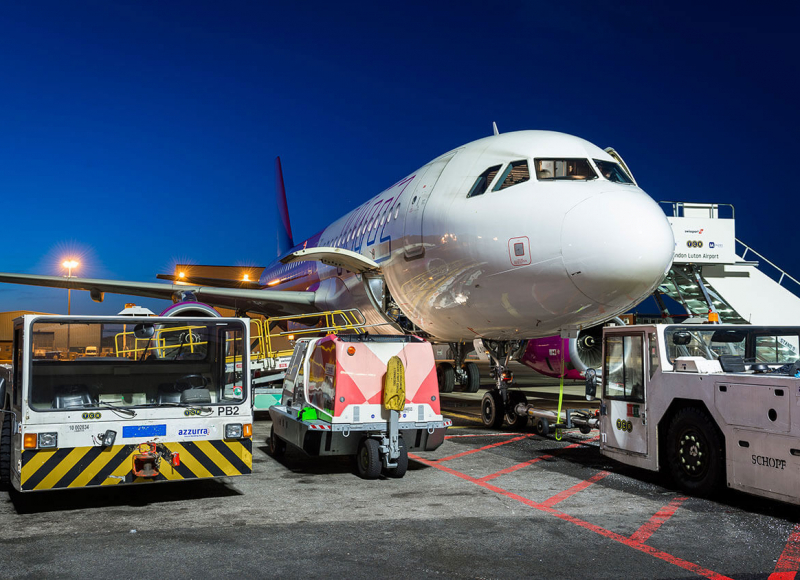 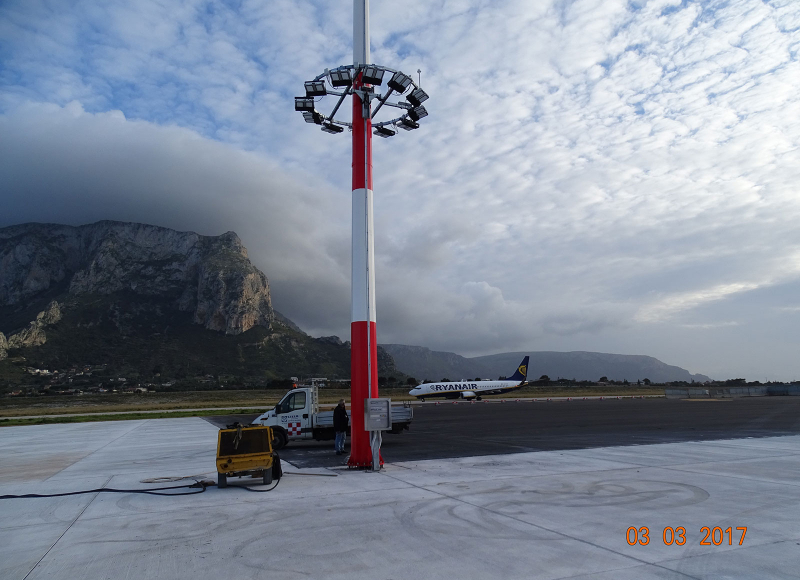 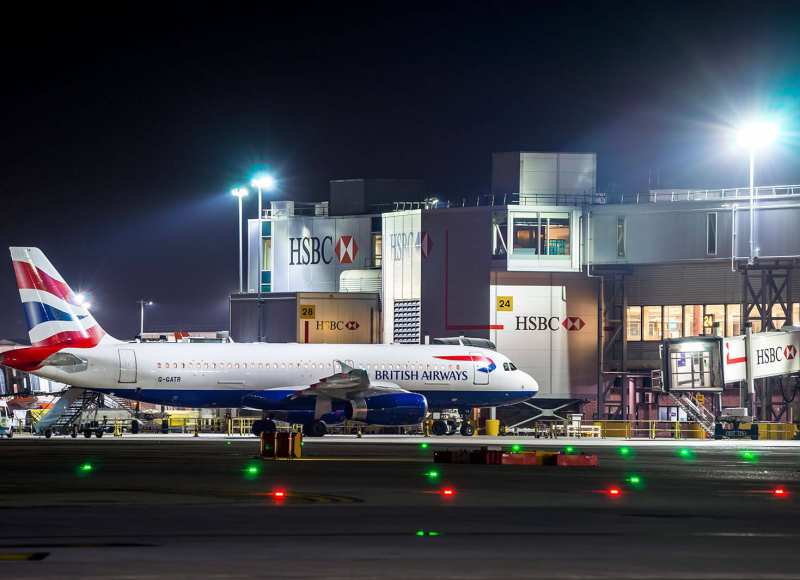 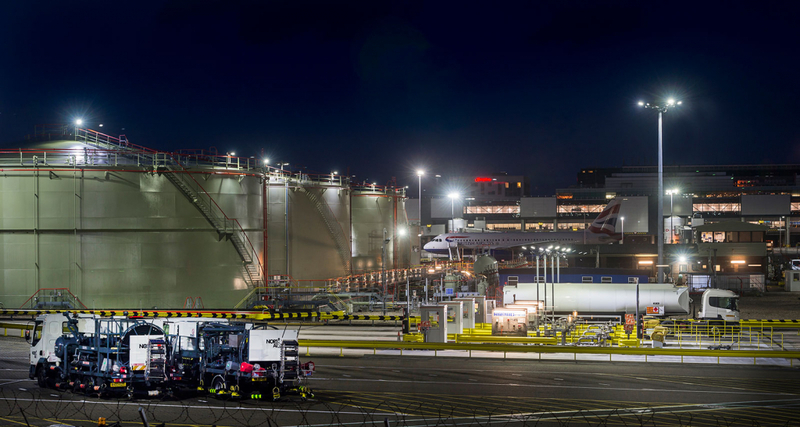 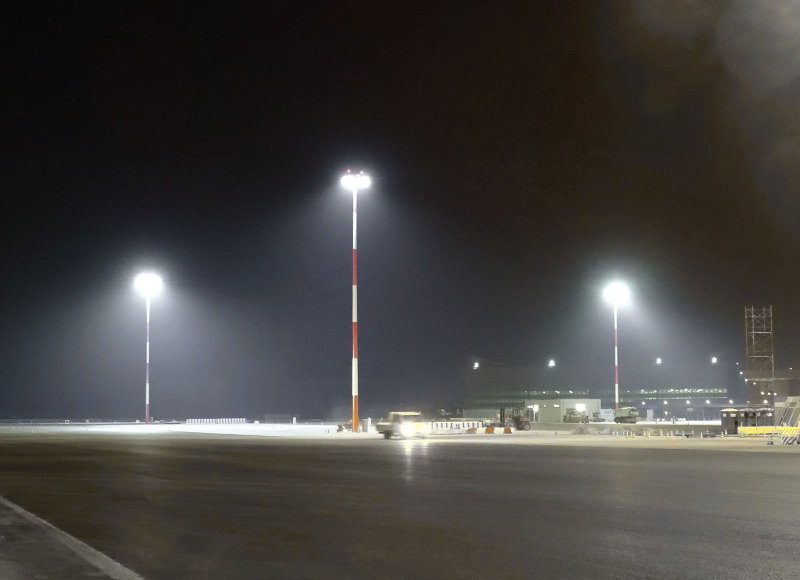 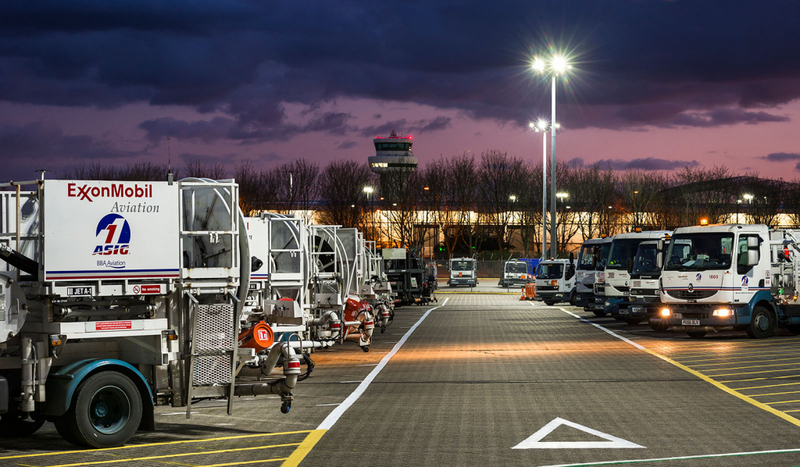 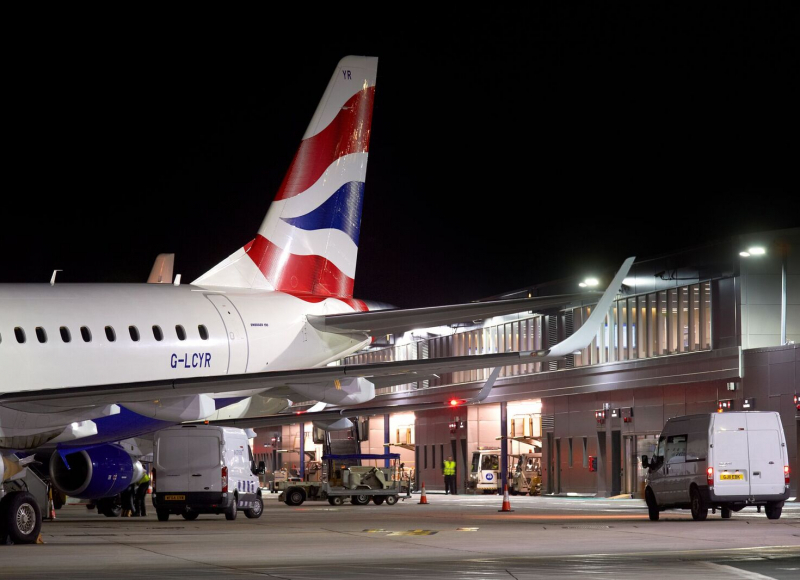 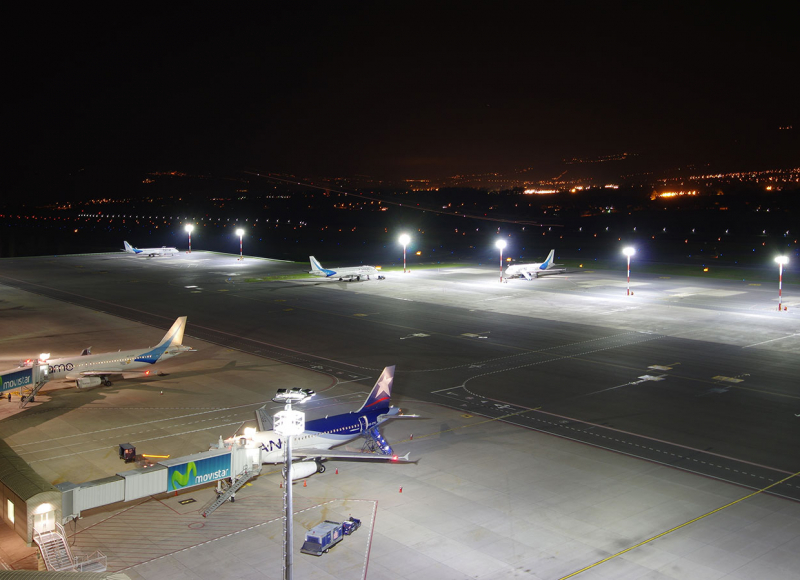 Apart from the energy savings of c.40%, the airport was able to benefit from improved lighting levels for customers and staff, better uniformity of light, increased colour rendering for the CCTV system and reduced glare to the neighbouring community.